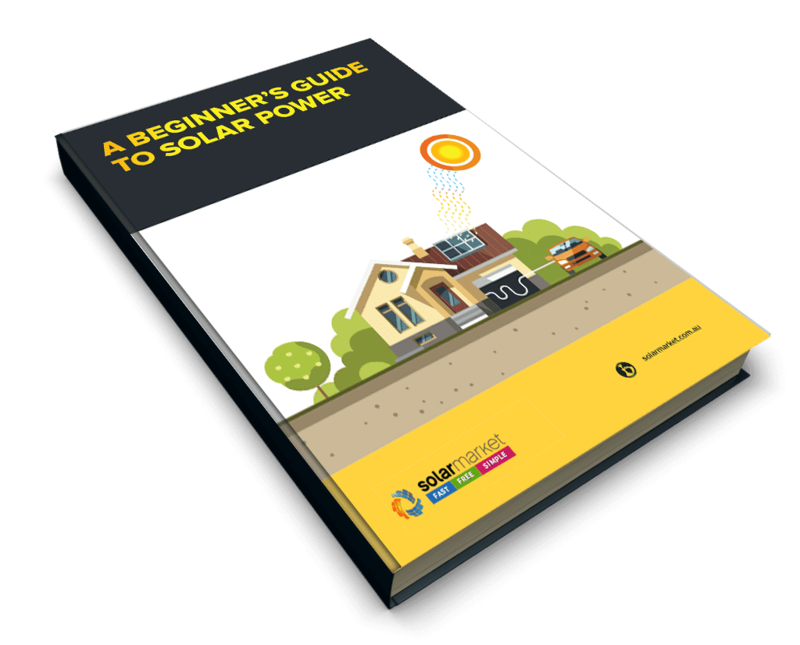 With predicted power outages again this summer, coupled with rising electricity prices in South Australia, there isn’t a better time to go solar. Solar Market has been helping home and business owners find the best deal from solar installers in their local area since 2010. 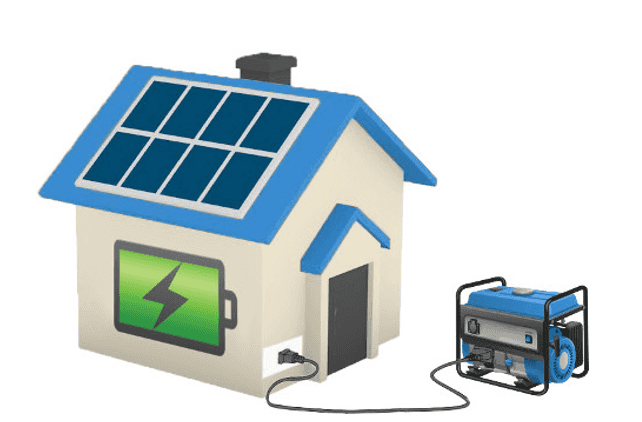 In addition to sourcing 3 solar quotes for you, we provide independent and unbiased information to the crucial questions that you'll want answers to in order to get the best solar system installed. All at the best price and hassle free.